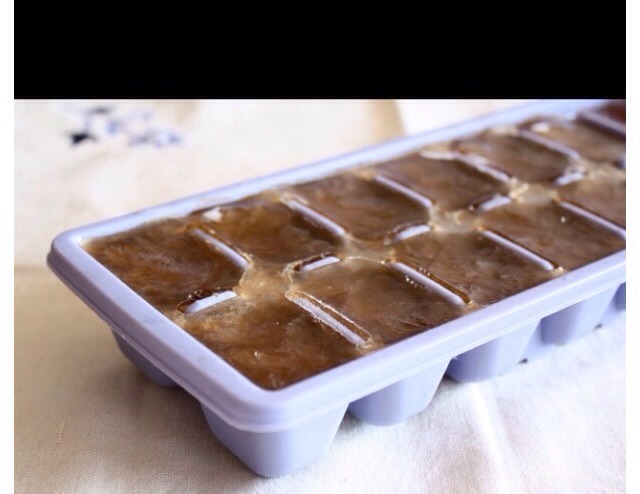 Want Ice Coffee But Don't Want It To Get Watered Down As The Ice Meets Make Coffee Ice Cubes! Instead of having watered down ice coffee make coffee cubes. Pore coffee into I've cube molds and freeze. When it Comes time to make your coffee replace your ice cubes with your coffee cubes. You can also make coffee cream cubes!